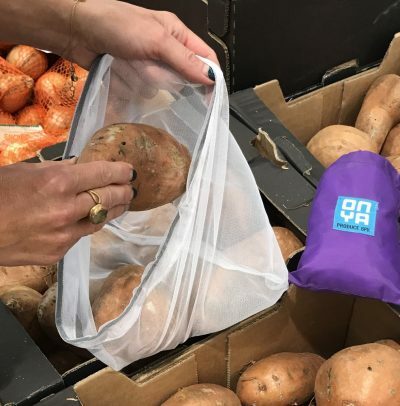 Onya Produce Bags – only UK stockist! Comments Off on Competition time! The latest addition to the Trevena Cross gift department will be a range of gorgeous products by the lovely KERNOWSPA. Comments Off on KERNOWSPA PRODUCTS COMING SOON!